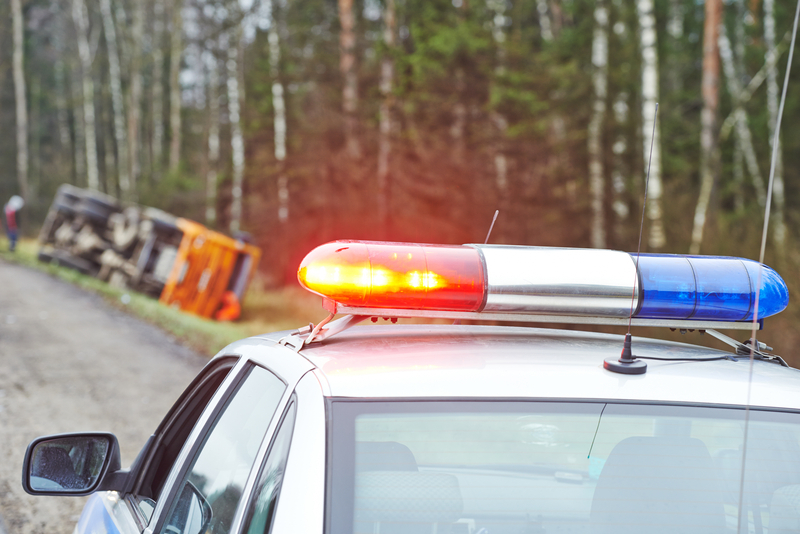 Whether you are facing felony or misdemeanor charges, you need an experienced lawyer on your side. The threat of jail time is something that can't be taken lightly. 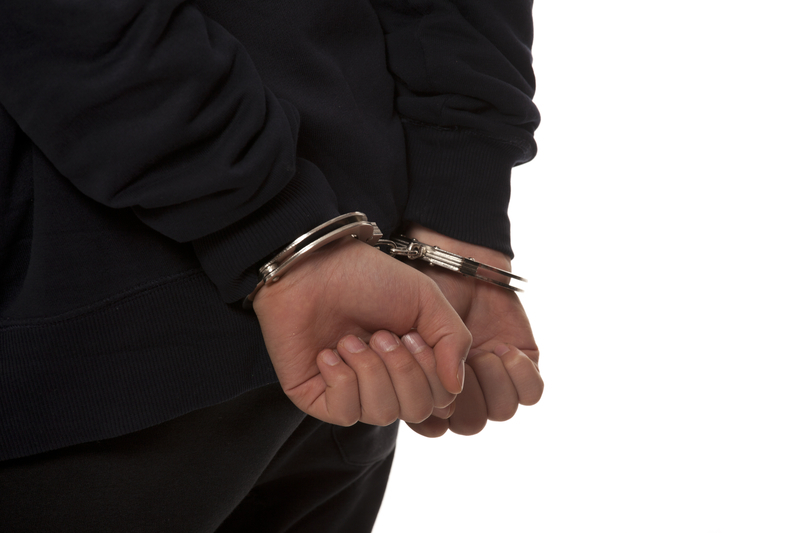 Don't rely on a public defender to aggressively defend your case. Let our attorneys work with you to develop a defense that could just change the course of your life. Call today to discuss your options confidentially. Drug crimes can range from misdemeanor offenses to felony charges against you. Either way, they can have serious consequences and result in heavy jail time if you don't properly defend yourself. We have years of experience to give you your best shot at winning. Call our experienced attorneys today. We have represented clients in felony and misdemeanor matters ranging from DUI, assault, burglary, theft, drug charges and more. The clock is ticking on your case. Don't wait another minute to speak to an experienced lawyer. Call today or fill out the form above.